Try out Office Community Clip. This is a useful tool that allows you to record your voice and all the activities in the screen in your desktop. Download the Office Community Clip and try it out.. I was browsing through the net during the holidays and found this interesting game develop to discourage youth from smoking in New Zealand. The name of the game is called Kiss Off. Wanna know more about how VB 10 looks like. Visit the links and download the sample codes. Book your calendars if you want a sneak preview of Windows 7. Microsoft is having an Technet MSDN event to showcase the latest in technologies. This event will be taking place in Kuala Lumpur Convention Center on the 15th January 2009. They’ll be showing a 2 hour Microsoft client and server platform demo-relay and a sneak preview of Windows 7! Go to www.microsoft.com/malaysia/events/technetmsdn/ to reserve a seat. A friend of mine asked me what software to install to print office documents to PDF. Microsoft provides an Add-In to allow Office documents to be save as PDF format. Hope this is useful for people who don’t know about it. These folks are really good at getting attention. 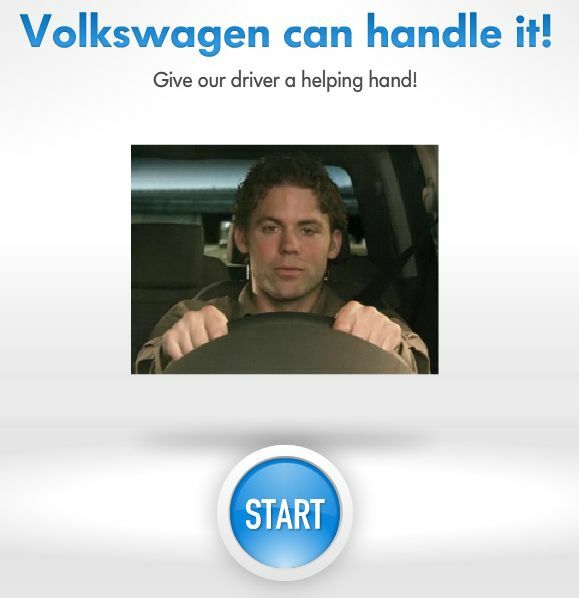 Volkswagen just came out with another cool digital marketing idea that I like. They came out with a very fancy idea of introducing its features. It sort of simulates how useful it is in a real scenario. 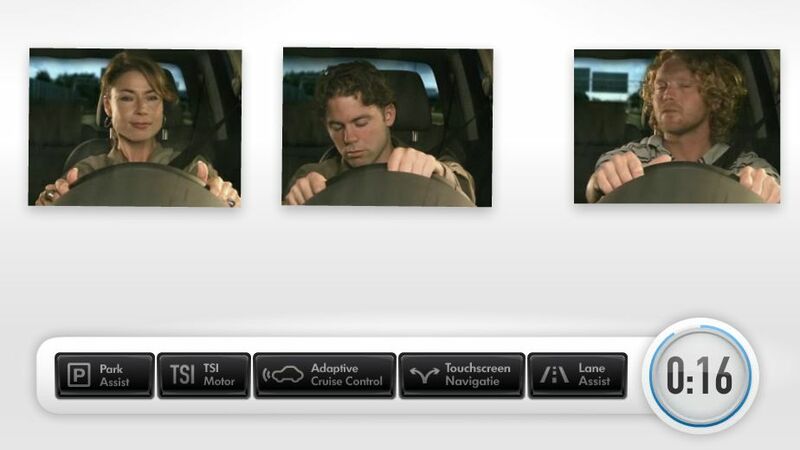 Instead of trying to figure out what this “Lane Assist” feature means, play a short game to understand what it is about.